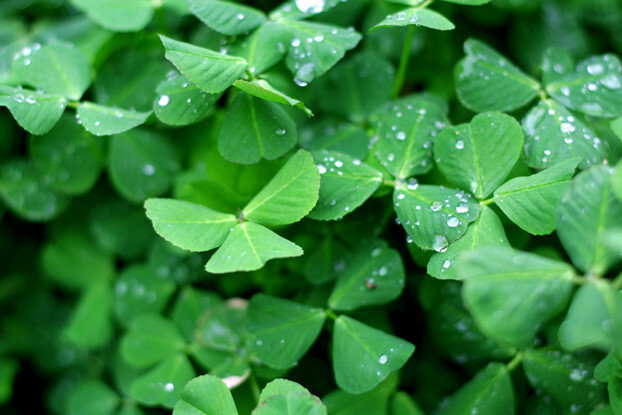 Many years of natural selection have resulted in revolutionary micro-clovers with all the benefits of traditional clover packed into very tiny leaves. Microclover® "spoon feeds" nitrogen to the grass, producing a healthy, dense and naturally green lawn. Helps out-compete weeds, and keeps grass green all season long. All the benefits of traditional white clover packed into very tiny leaves. Tolerates closer mowing than standard white clover. Acts as a natural source of fertilizer..
Seeding Rate: 1 lb./1000 sq. ft.
Acts as a natural source of fertilizer.